HARRISON—The repurposing of outdated suburban office buildings along the I-287 corridor along what had been known as the “Platinum Mile” took a historic turn to a new crossroads on Aug. 15 when Toll Brothers Apartment Living officially broke ground on the conversion of two outdated office buildings into a 421-unit luxury multifamily project. At the groundbreaking ceremony, Toll Brothers executives were joined by Westchester County Executive Robert Astorino and representatives of the Town of Harrison, including its Mayor Ron Belmont. The project involves the demolition of two office buildings—103 Corporate Park Drive and 105 Corporate Park Drive—that will be replaced by Toll Brothers’ Carraway development. 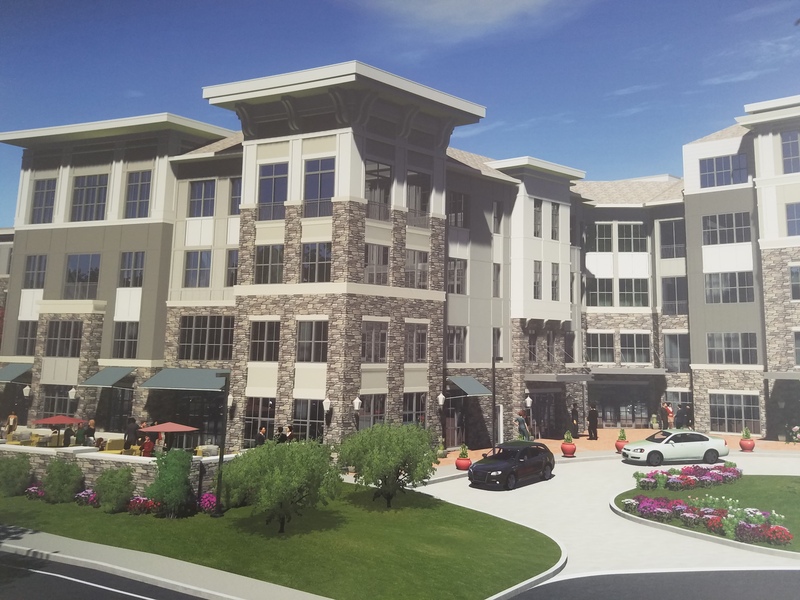 The project is a first for Toll Brothers Apartment Living and for the Town of Harrison. For Toll Brothers the project marks the firm’s entrance into the Harrison and Westchester County multifamily markets. For the Town of Harrison and the I-287 office market, the project involves the first conversion of an office building to residential use. The Town of Harrison passed a zoning amendment that allows residential use along the corridor. Toll Brothers acquired the two three-story office buildings and surrounding property from Normandy Real Estate Partners, the owner of The Exchange, a portfolio of suburban office buildings that border the Cross Westchester Expressway in White Plains and Harrison. The 103 Corporate Park Drive totals 69,000 square feet and was built in 1967 and at one time served as the home for Joseph E. Seagram & Sons, which occupied the entire building. 105 Corporate Park Drive was built in 1985 and was a multi-tenanted property. 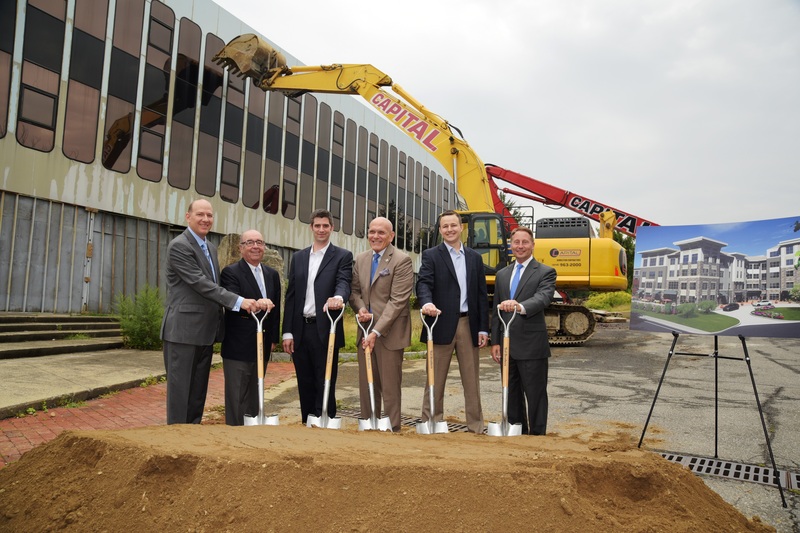 Toll Brothers has already demolished 105 Corporate Park Drive and at the groundbreaking began demolition of the 103 Corporate Park Drive building. The five-story Carraway building will feature a mix of 22 studio apartments, 217 one-bedroom and 182 two-bedroom units. Oos says the building will total approximately 500,000 square feet. Leasing and move-ins are projected for the fall of 2019 with a project completion penciled in for the summer of 2020. The complex will also feature retail on the first floor and an in-building parking garage. Planned amenities at the luxury property include a club room, fitness center, kid’s playrooms, pet spa, bike lounge, craft room, co-working lounge and swimming pool. No financial details of the purchase or the project development were released. Bryan Oos, vice president of development at Toll Brothers, said the cost of the project is still being finalized. Toll Brothers’ Oos said that the company is studying the Westchester County market for additional multifamily developments. Toll Brothers currently has four for-sale residential developments in Westchester County—Summit Estates at Westchester in Valhalla and Westchester Estates at Wilson Park in Tarrytown that are both single-family developments. Its other properties in Westchester are townhome developments—the Enclave at Pleasantville and Toll Brothers at Valeria in Cortlandt Manor. 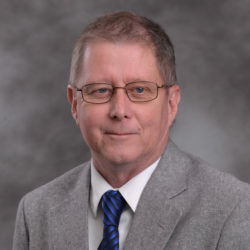 He said he expects the Carraway development will attract a variety of age groups, including millennials as well as empty nesters that are seeking to remain in the area. Property owners in an attempt to turn around a moribund office market along the once popular I-287 corridor have turned to adaptive re-use projects. Office building properties have been converted to hotel use, educational use (Fordham University has its Westchester campus at 400 Westchester Ave.) and other uses, such as the former Journal News offices and printing facility on Gannett Drive, that was demolished to make way for a Life Time Fitness location. Just down the road from the Toll Brothers Carraway location, Wegmans Food Markets, Inc. plans to build a stand-alone 125,000-square-foot store. Late last year the family-owned supermarket chain signed a purchase agreement with Normandy Real Estate Partners for a 20-acre parcel of land, located at 106-110 Corporate Park Drive in Harrison to build a new store. 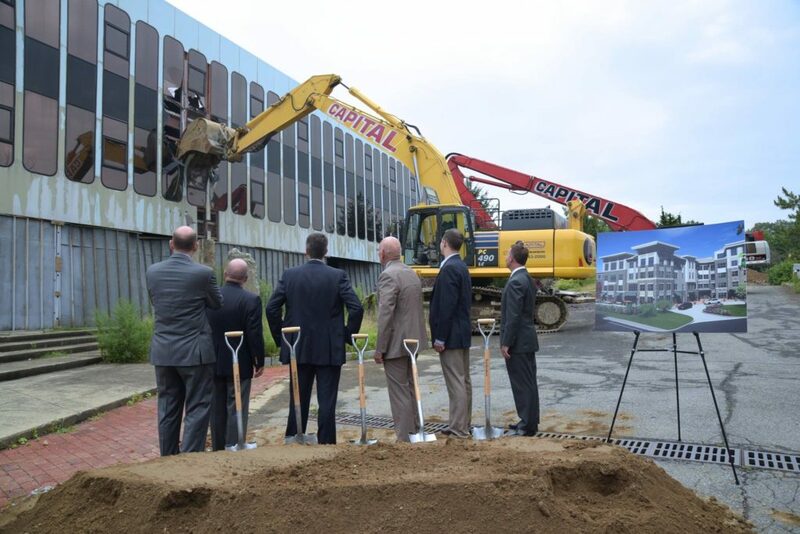 Three office buildings will be demolished to make way for the new retail store. The four-story 106 Corporate Park Drive and 108 Corporate Park Drive, which were built in the early 1970s that each total approximately 102,000 square feet, and 110 Corporate Park Drive, a two-story 39,000-square-foot office building constructed in 1977. Harrison Mayor Belmont told Real Estate In-Depth that the push for adaptive reuse of some properties along the I-287 corridor that prompted the town to pass zoning changes that included allowing residential use was made out of necessity. The mayor related that at one time during the heyday of the Platinum Mile, office properties in the corridor shouldered 65% of the tax burden of the Town of Harrison, while residents paid the remaining 35%. He said that since that time, the tax burden has reversed with the office properties along Westchester Avenue paying approximately 35% of the tax burden, with residential homeowners kicking in the 65% share at the moment. Also, along the Platinum Mile, Simone Development has proposed building a new medical office building in its Purchase Professional Park complex. Mayor Belmont said that at the moment there are no other proposed office to residential conversion projects in the pipeline.